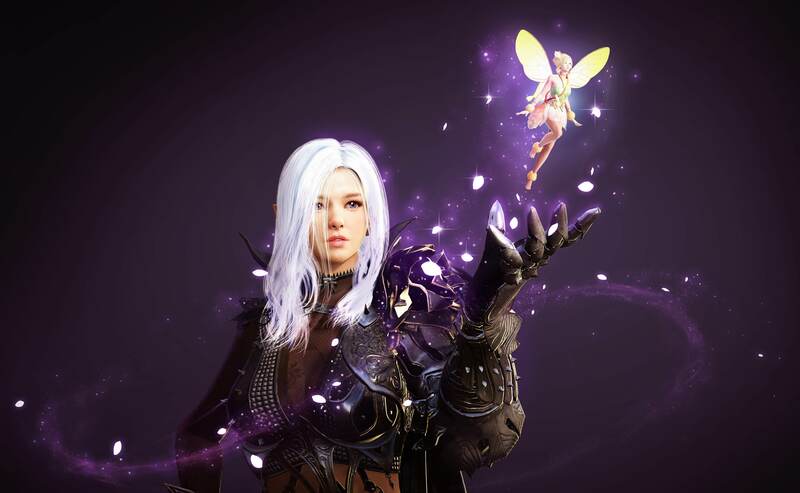 Why are we getting this before Lahn? Alavanger, Reuter, R.Prescott and 3 others like this. Idgf about DK Stella, speak on your own. Now the real talk, details on cron stone energy when? "Oh..... This isnt a lahn..."
Alavanger and JustFiyen like this. Ayy, we get Fairy from quest, right? Alavanger, Platinia, Dunkleosteus and 5 others like this. So frikking rubbish, cant you guys follow the korean patch streak instead of picking every insignificant patch that "ALMOST" no one wants? give us the afk grinding for skill points and exp, give us lahn, give us the good **** not just a fairy... come on.. already. Redarion and JustFiyen like this. Is this a PET or a separate companion? Can I use 5 pets and this? Crazyz, Tvvin, Alavanger and 9 others like this. Her possible skills sound really awesome. Auto use of potions when HP low, Instant resurrection without penalties, breathing underwater, etc..
SpiralEnergy, Vamathi and Gwenny like this. I DEMAND this to be a berserker-exclusive fairy model. This, or riot! Alrunia, Evil Wood, Dunkleosteus and 1 other person like this.